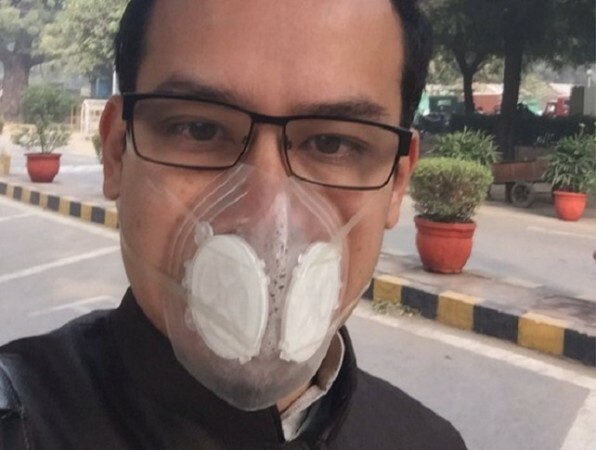 Twitter India in partnership with non-profit data journalism initiative IndiaSpend have launched ‘#Breathe’, an independent and real-time air quality monitoring public service initiative on Twitter, the company said in a statement. Twitter said millions of Indians across 17 cities can now monitor the air quality they breathe with a single tweet. By tweeting ‘#Breathe’ , people can access air quality levels in Agra, Ahmedabad, Allahabad, Bengaluru, Bhopal, Chandigarh, Dehradun, Delhi NCR, Gandhinagar, Kanpur, Lucknow, Mumbai, Pune, Patna, Raipur, Ranchi and Varanasi under the initiative. On tweeting, people will get an immediate visual auto-response tweet in the form of an infographic card with a measurement of the air quality comprising air quality index, air quality levels, reading of particulate matter 2.5 and 10, along with the possible impact this air quality will have on health. ‘#Breathe’ is a public service initiative aimed at leveraging technology to provide citizens, institutions, media and civil society organizations with real-time data to catalyze participative engagement within communities, municipalities, state and central government, Twitter added. With this hashtag service, the company aims to empower citizens by increasing public awareness about the alarming rise in air pollution levels across major cities in India. The pilot phase of this launch recorded 100,0 tweets for the month of April 2016.